We’ve been designing and redesigning this device for months to ensure the highest quality for you and your family. We kept the same iTOVi technology you know and love, but we enhanced the accuracy of the device by adding an extra touch point. This second touch point will allow you and your clients to scan using two hands, which means the GSR (galvanic skin response) technology can more accurately read changes in the electrical conductivity of the skin. Q: Why has iTOVi decided to do a recall of their scanners? Q: Is iTOVi safe to use? A: We have carefully and meticulously tested our scanners in a 3rd-party laboratory, including the 2 devices that were returned to us after the shock incidents were reported. Our thorough testing concluded that the battery used in the iTOVi device is too small to carry enough power to shock or harm a user. Q: How will this voluntary recall affect me? A: All we ask of our loyal customers is that they fill out the forms sent to them through email, as well as dispose of their iTOVi scanning device. In return, we will send all of our existing customers a new-and-improved iTOVi scanner for FREE. Q: What is different about the new iTOVi scanner? A: The changes to this new device are primarily cosmetic. It was specifically designed to give you a more intelligent and seamless scanning experience, and we do that by simply adding an extra touch point on the end of the scanner. 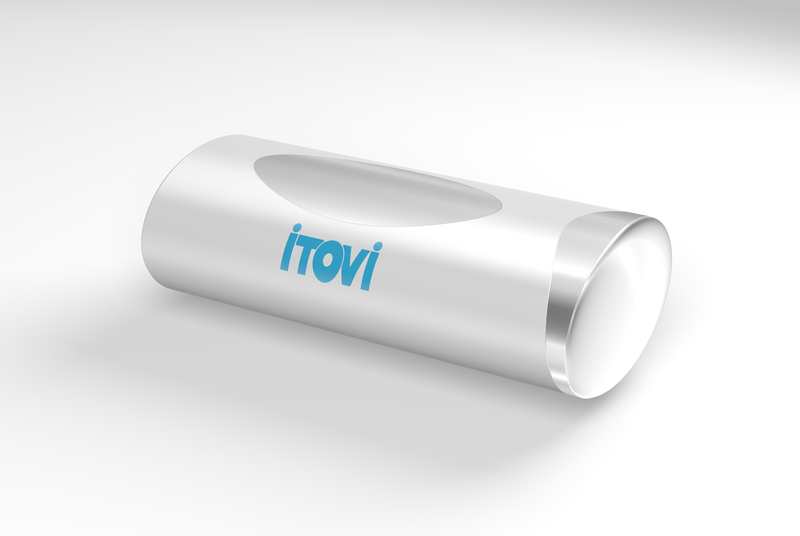 This touch point allows for iTOVi to measure changes in the electrical conductivity of the skin more accurately. Q: Will I need to send my old iTOVi scanner back? A: At this point in time, we are just asking our customers to dispose of their devices on their own. If our voluntary recall plan changes and we do require all of the devices back, we will notify you immediately. Q: When will I receive my free new device? A: Once you have filled out the forms we emailed you, you can expect your new device to be shipped near the end of July. We are so excited for you to enjoy our new-and-improved iTOVi scanner!